A very exciting part of this new enterprise is that there is an opportunity for local residents to get involved, become shareholders and play a part in this new venture. 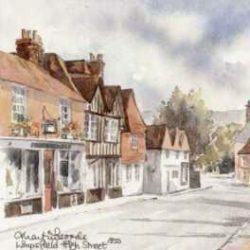 The vision of Enterprising Limpsfield is that it is accessible as an investment opportunity to as many locals as possible, with an aim to promote entrepreneurship, support local supply chains, create jobs and to provide a community hub that can maximise local inward investment and participation. This is great news for the village which has seen the demise of much of our high street over the last few years, with long-standing businesses disappearing through change of use to residential homes and development. With village pubs in particular being lost to communities daily and being developed for residential purposes, Enterprising Limpsfield Ltd aims to attract more business and interest to the high street, that will appeal to all age groups. This exciting new business is currently raising investment to realise the business plan to buy and renovate The Bull, breathing new life into this much-loved historic building to create a unique local venue “to eat, drink, meet and even work”. 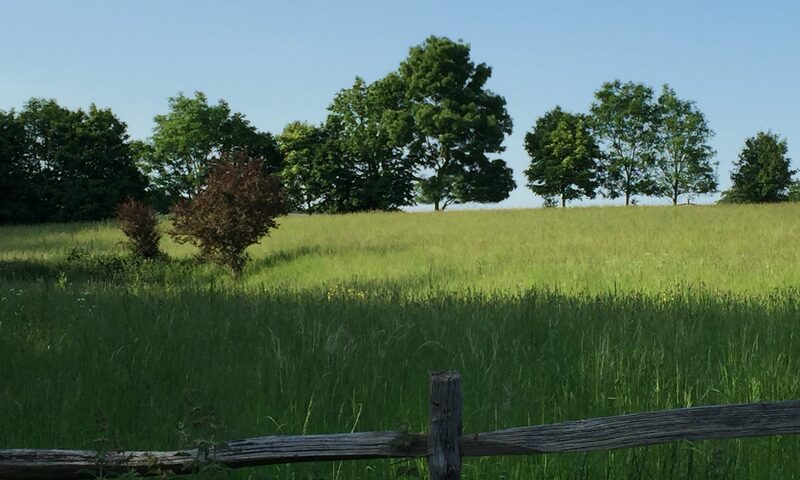 Enterprising Limpsfield has now opened this tax-efficient investment opportunity to the community, seeking to attract a wide range of investors, across all ages and walks of life. The business is equally keen to hear from anyone wishing to get involved as a supplier, entrepreneur with any complementary business idea, or to join the operational team. Everyone is very welcome to the launch in late summer/early autumn and updates will be posted on the Facebook page and website. The new venture has been set up as a fully-functioning, audited and accountable limited company and the investment is privately hosted by FCA-regulated investment platform, Growthdeck, who agreed to undertake this on a small fixed-fee basis, as a gesture of support for the initiative. Shares in the business are available to purchase from £500, with a limited number of shares available to younger people (under 30) at £100 each, to encourage intergenerational participation and long-term sustainability. While it will operate as a regular business, Enterprising Limpsfield Ltd has the additional advantage of an HMRC Enterprise Investment Scheme (EIS) advance assurance for the business plan, which means that there are benefits to tax-paying prospective investors, including income tax, capital gains tax and loss relief, as well as inheritance planning benefits. Investment opportunities are now open. For any enquiries regarding investment, employment or supplier /business opportunities, please email info@enterprisinglimpsfield.com. Visit Enterprising Limpsfield at the Bull on Facebook for updates or www.enterprisinglimpsfield.com.